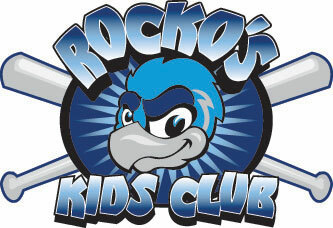 November 11, 2010 - LOVES PARK, Ill. – The Rockford Riverhawks are hosting a "Black Friday" Youth Baseball Clinic for ages 8 to 14. The clinic will be held November 26 at Wallbangers Academy, 7135 Clinton Road, Loves Park. The clinic runs 9 a.m.-noon with early dropoff at 8:30 a.m. Players can learn defensive and hitting fundamentals from RiverHawks outfielder Richard Austin and former RiverHawks Tony Pigott and Elvin Milan in this early morning workout. The cost of the camp is $40 per camper. Call the RiverHawks office at (815) 885-BALL for more details.